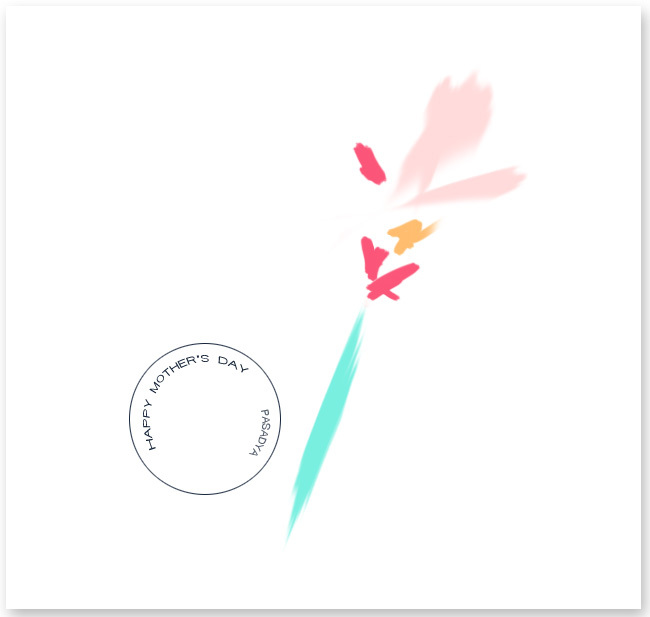 Hope you all had a wonderful Mother's Day, pretty mamas. For those of you that have a very difficult time with this time of year, please know that you're included as well, as this post says. Lots of love from me to you, my dears.